Toro Dingo TX525 Narrow (#1) or Wide (#2) Track compact utility loader. 25 HP Kubota diesel engine for added torque and hydraulic flow. 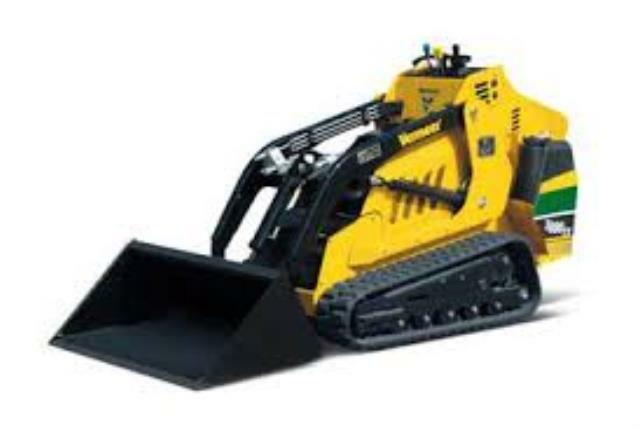 Available attachments incl 6" trencher, 12", 18" & 30" augers, adj. forks, 42" bucket and 40" tiller. Bucket Capacity: approx. 4 cu. ft.
* Please call us for any questions on our trackloader mini stand on rentals in Santa Barbara CA.